The hamburger is named after Hamburg, Germany. 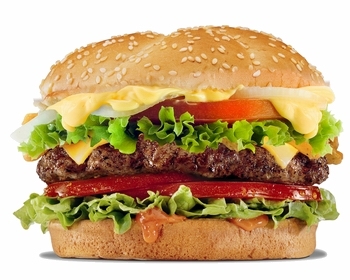 The term hamburger originally derives from Hamburg, Germany's second largest city. In High German, Burg means "fortified settlement" or "fortified refuge" and is a widespread component of place names. Hamburger in German is the demonym of Hamburg, similar to frankfurter and wiener, names for other meat-based foods and demonyms of the cities of Frankfurt and Vienna (Wien), respectively. The term "burger", a back-formation, is associated with many different types of sandwiches, similar to a (ground meat) hamburger, but made of different meats such as buffalo in the buffalo burger, venison, kangaroo, turkey, elk, lamb or fish like salmon in the salmon burger, but even with meatless sandwiches as is the case of the veggie burger. There have been many claims about the origin of the hamburger. The earliest known report in a newspaper is from July 5, 1896, when the Chicago Daily Tribune made a highly specific claim regarding a "hamburger sandwich" in an article about a "Sandwich Car": "A distinguished favorite, only five cents, is Hamburger steak sandwich, the meat for which is kept ready in small patties and 'cooked while you wait' on the gasoline range."] According to Congresswoman Rosa DeLauro, the hamburger, a ground meat patty between two slices of bread, was first created in America in 1900 by Louis Lassen, a Danish immigrant, owner of Louis' Lunch in New Haven, Connecticut. There have been rival claims by Charlie Nagreen, Frank and Charles Menches, Oscar Weber Bilby, and Fletcher David. White Castle traces the origin of the hamburger to Hamburg, Germany with its invention by Otto Kuase. However, it gained national recognition at the 1904 St. Louis World's Fair when the New York Tribune referred to the hamburger as "the innovation of a food vendor on the pike". 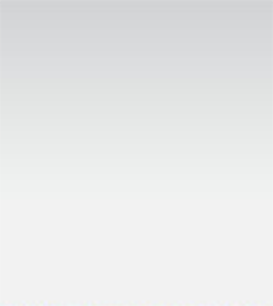 No conclusive argument has ever ended the dispute over invention. An article from ABC News sums up: "One problem is that there is little written history. Another issue is that the spread of the burger happened largely at the World's Fair, from tiny vendors that came and went in an instant. And it is entirely possible that more than one person came up with the idea at the same time in different parts of the country." 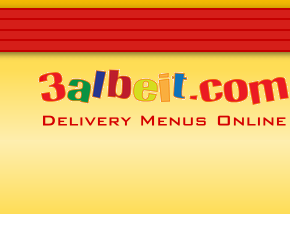 3albeit.com is a website providing information on delivery restaurants across Lebanon. Find the best delivery restaurants nearby, see restaurant information, addresses, phone numbers and locations. Find Hundreds of Delivery Menus ! Discover restaurants according to your mood and taste ! Download Menus and Share With Friends !